The Sweet 16 is such a significant birthday in a young teenager's life, and no special birthday wouldbe complete without a very special ride. 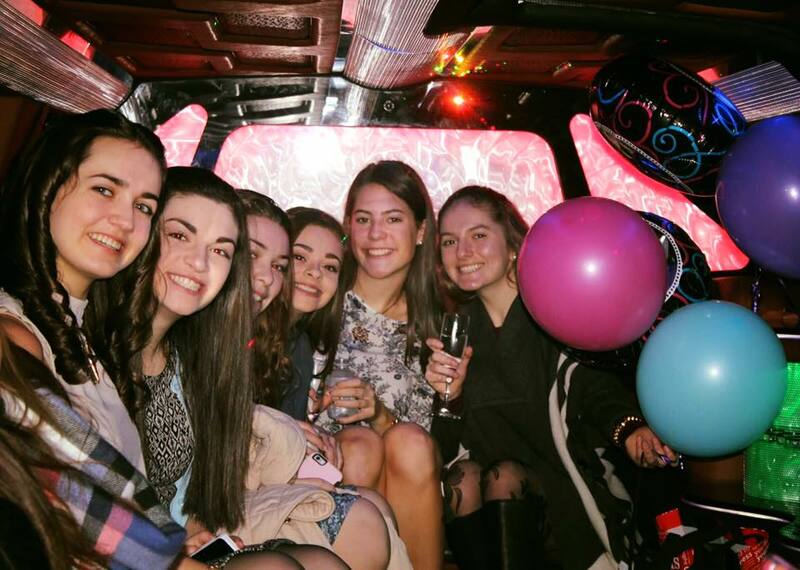 Our experienced, professionally-attired drivers will transport your Sweet 16 party guests to the destination of choice safely and comfortably. If parents wish to be separated from the party-goers yet close by, we offer combination packages of multiple limousines or party buses. 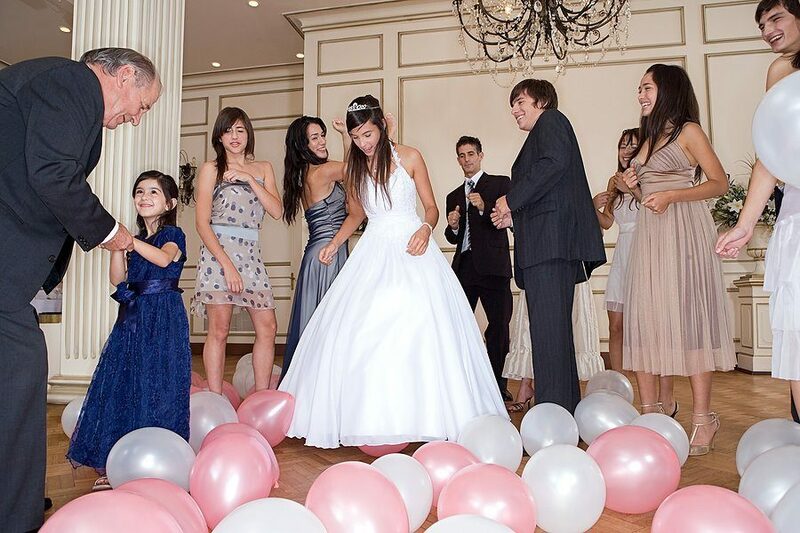 We also specialize in creating memorable Quinceanera events and can include transportation for your daughter and the family from the church to the celebration, the limo for photo opportunities, and transportation for your friends and guests. Our fleet is pristine. Our party buses offer plush leather perimeter seating, hardwood flooring, a bathroom, TVs, luxury leather seating, surround sound stereo, DVD/CD, iPod connector, strobes & fiber optics, LED lighting, tinted windows, water, soda, cups & napkins, and too much more to count! Call to inquire about how to make this special birthday magical and truly unforgettable!